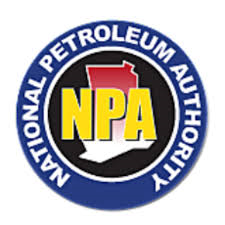 The CEO of the National Petroleum Authority (NPA), Alhassan Tampuli has said it is too early for people to be asking for the Authority to tinker with the Price Stabilisation Margin levy in the wake of the soaring fuel prices. A gallon of petrol is currently selling at GHS20. In his estimation, the current price hikes will not be “permanent”.